This DVD contains English and German versions of the film. The two versions differ not only in the picture frame, they also have alternative shots and a slightly different editing. "Reckless" is a riveting retelling of a story first explored in the 2009 thriller "The Disappearance Of Alice Creed", but director Joram Lursen's new version is even more stylish, sexually charged, and tightly wound than its source of inspiration. Laura (Sarah Chronis) is a real estate tycoon's daughter, kidnapped by the masked Victor (Tygo Gernandt) and Rico (Marwan Kenzari). 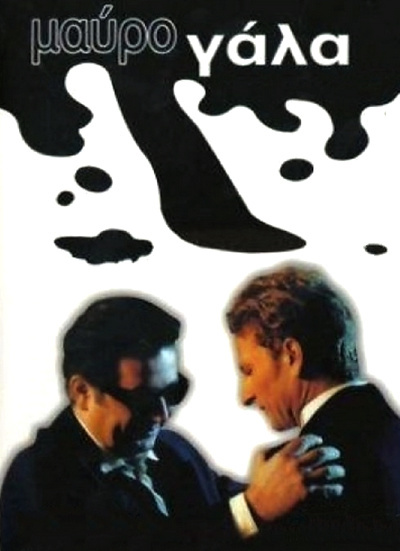 Victor and Rico have a full-proof plan, and will split the four million Euro ransom. They keep Laura in a small padded room in a decrepit apartment, chaining her to the bed and dealing with her father (who is never seen; this trio is the only cast) with untraceable cell phones. The apartment becomes claustrophobic as the three characters begin manipulating each other, with shocking revelations about how each of them is connected to the other. "Refugiado" tells the story of Laura (Julieta Diaz), the mother of a young boy named Matias (Sebastian Molinaro), who’s on his way from school one day when he finds her laying beaten up on the kitchen floor. Clearly a victim of regular domestic violence (perpetrated by a husband who appears in the film mostly as an invisible threat), Laura is taken to a shelter for mistreated women, with Matias following her every step. 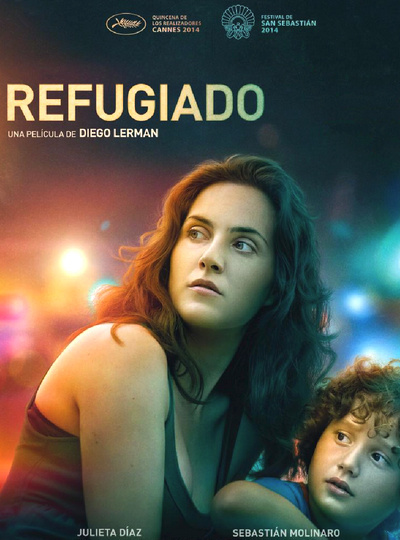 When the woman finally decides to break all ties with her abusive partner, she takes Matias on her journey with him, and the movie becomes a suspenseful story of them fleeing the father, who proves both menacing and duplicitous in his repeated phone calls and relentless pursuit. Ross McElwee made his reputation with a highly original film called Sherman’s March and has continued to draw on his family history in such low-key, first-person features as Bright Leaves. His latest effort, Photographic Memory, is another cinematic diary which follows two separate but related streams. 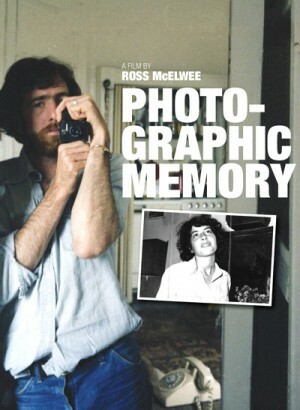 McElwee has photographed his son Adrian in home movies since he was a boy, but lately they don’t seem to be on the same wavelength. Now grown up, Adrian is a somewhat aimless young man, and an enigma to his father. This gets McElwee to thinking about what he was like when he was 20-something, so he decides to return to the small French village where he spent some time during his formative years. Perhaps by retracing his steps he can reconnect with his younger self and better relate to Adrian. 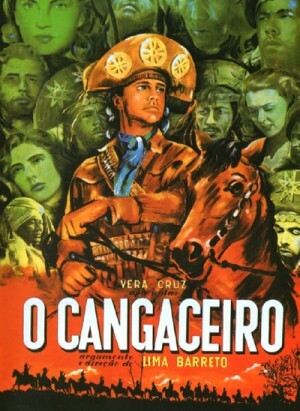 Cangaceiros are ruthless marauders who terrorized Brazil's northeastern plains for more than a century , until they were wiped out in what amounted to a military operation of the government of Brazil in 1938. 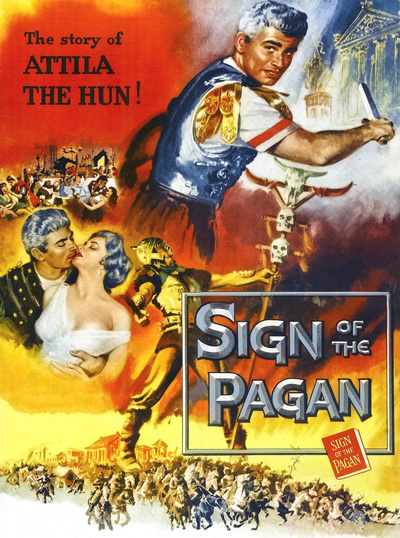 The film is set in the 18th century when they kidnap a pretty school teacher, Olivia, during a savage raid on a small village that they loot and burn and murder the citizens. Teadora, a member of the band, is attracted to Olivia and he helps her escape. 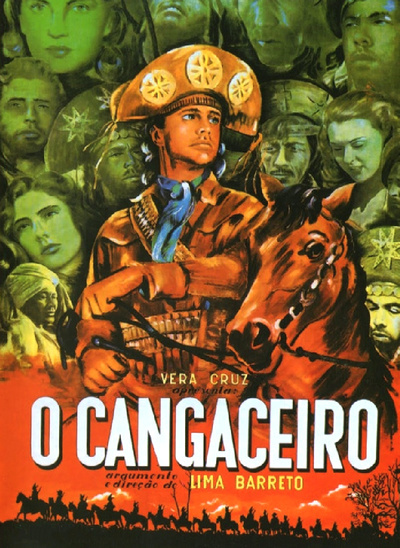 They are ruthlessly pursued by the Cangacieros, led by their chief, Captain Galdino Ferreira and his savage aide, Maria Clodia, a girl who shares the gang's desperate existence. Nine year old Junior (Samuel Lange) wants nothing more than to straighten his curls so he can look like a singer in his elementary school picture. 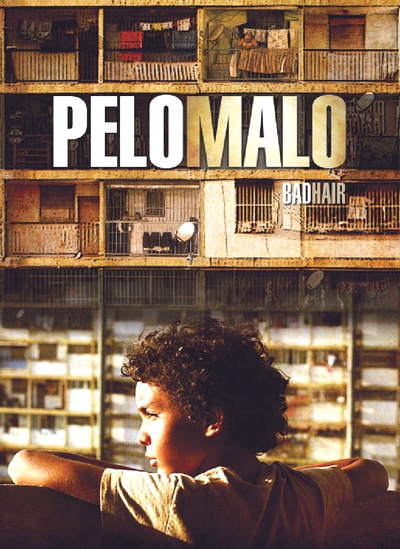 Whenever his mother Marta (Samantha Castillo) is away, he sneaks into the bathroom and attempts to “fix” his hair with everything from mayonnaise to oil. Marta, who is dealing with the death of her husband and the complications of having to raise two children on her own, sees Junior’s suspicious activities as a sign of his latent homosexuality and tries to show him the right way at all costs. The more Junior tries to look beautiful and make his mother love him, the more she rejects him. He will find himself cornered, facing a painful decision. In this family children were taught from the early years to put accent on the word “my”: my ship, my house, my factory… Here they counted the money earned by other people’s labour and could lose a fortune overnight playing cards; here they indulged in utter debauchery and were sneaking on each other; they prayed and engaged in shady dealings in the name of God… Vassa had it all: money, power, clout, brains and grip. And only one thing she did not have – the future, for the year 1917 was drawing nearer and the age of the Zheleznovs and the Khrapovs was coming to an end. 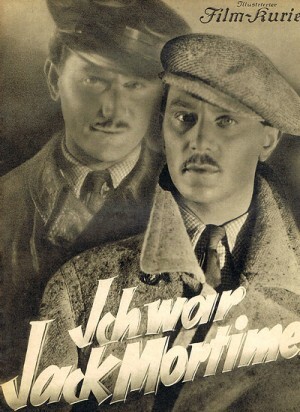 A screen adaptation of the second version of A.M. Gorky’s play “Vassa Zheleznova”.